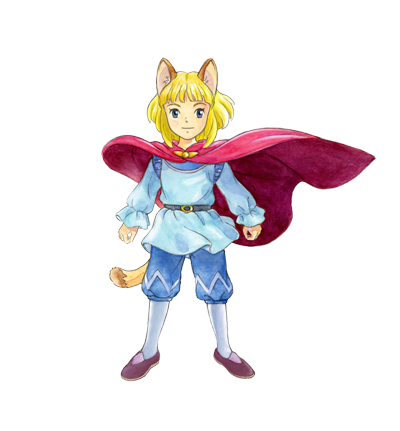 Ni no Kuniâ„¢ II: Revenant Kingdom & Â©LEVEL-5 Inc. All rights reserved. Published and distributed by BANDAI NAMCO Entertainment America Inc.
- Evan Pettiwhisker Tildrum, to be precise. This young man is the ruler of Ding Dong Dell and heâ€™s been thrust into the position of king after the passing of his father, who was very much loved by the people of this great kingdom. Many of the citizens believe Evan is unfit to rule due to his lack of confidence and experience. Only time will tell if Evan can rise to the occasion and become the ruler that Ding Dong Dell truly deserves. Will Evan lead his nation to peace and prosperity or crumble under the weight of the oncoming evil? 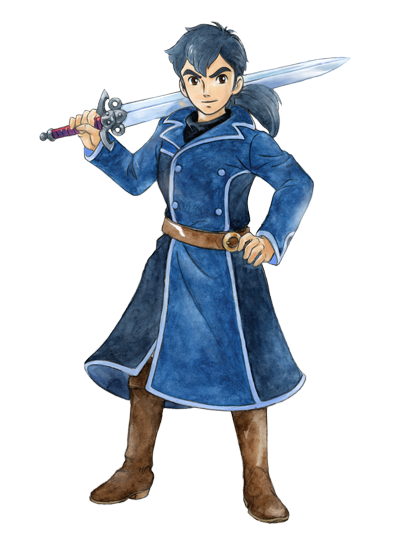 - An outsider to the world of Ni no Kuni, Roland is traveling with Evan and is said to be a high-ranking official of some sort from another land, although no one in the kingdom of Ding Dong Dell has heard of him. Roland also seems to be advising Evan during their travels, how will his influence shape the young king? - Evanâ€™s chance encounter with a group of sky pirates introduce him to Tani, the adopted daughter to Batu, king of the sky pirates. Many of Taniâ€™s fellow pirates describe her as a free spirit with an iron will and determination to boot. Almost immediately her and Evan form a bond that seems to be unbreakable. 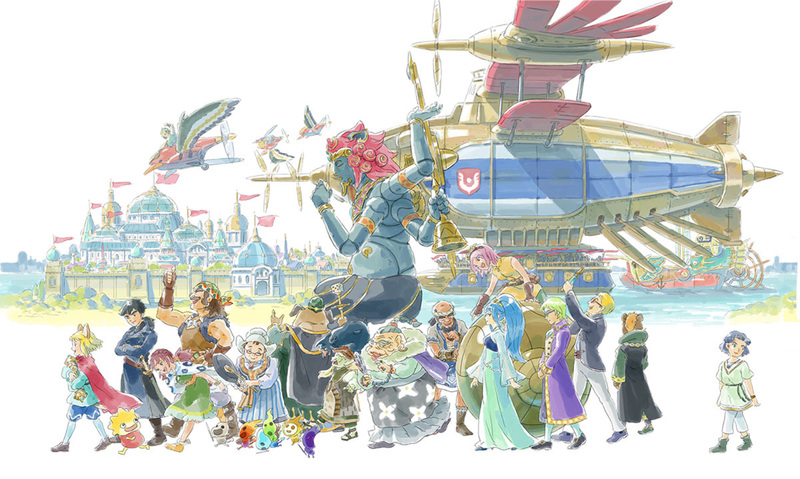 What role will Tani and her band of sky pirates play in Evanâ€™s kingdom? - A usurper to the throne, with his nefarious mind he sought to overthrow the previous king and seize the crown for himself. He now plans to overthrow Evan by staging a coup. Will his plan succeed or can Evan put a halt to this betrayal? 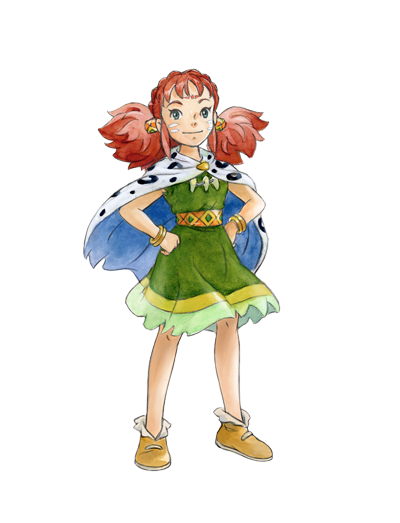 Secondly, we are proud to announce that the Digital Deluxe Edition of Ni no Kuni II: REVENANT KINGDOM is now available to pre-order from the PlayStationÂ®Store. 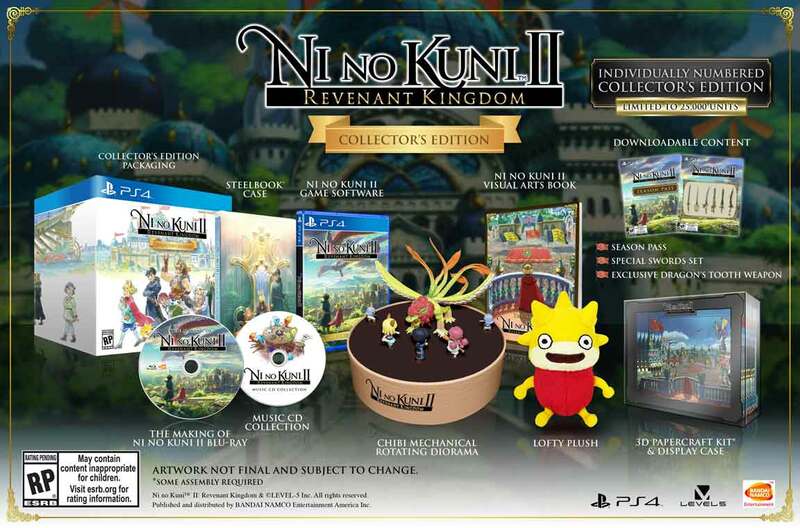 Your pre-order includes a special sword set, avatars, and an exclusive Ni no Kuni II theme. 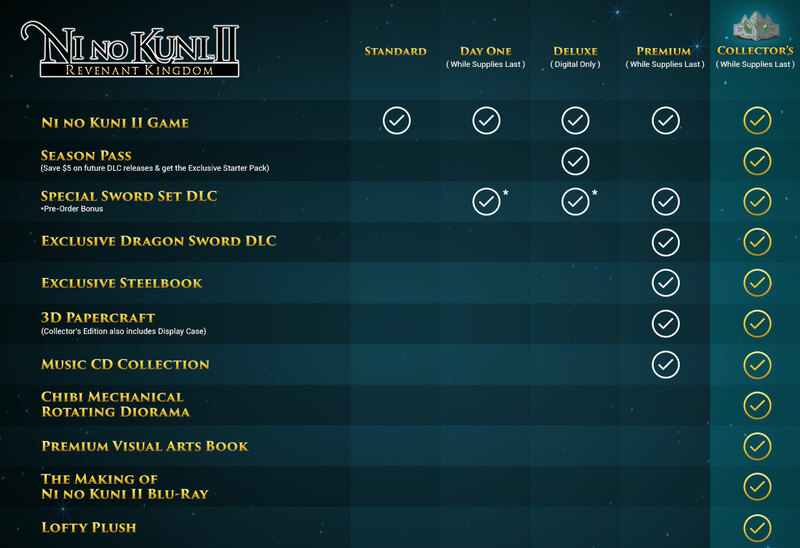 Additionally, a Season Pass will also be available; it will include two large pieces of DLC, the contents of which are a close guarded secret for nowâ€¦There are many more realms to be explored and many more denizens to meet, be ready to do both when Ni no Kuni II: REVENANT KINGDOM comes to the PlayStation 4 on January 19th 2018.